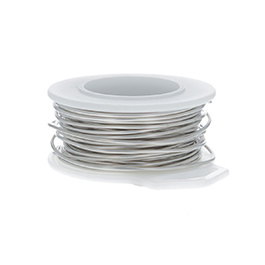 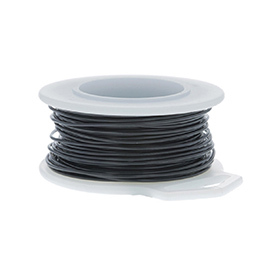 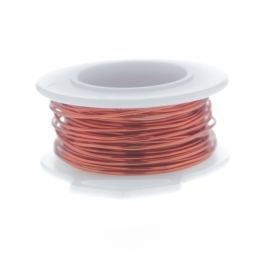 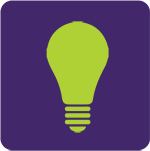 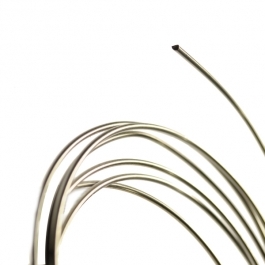 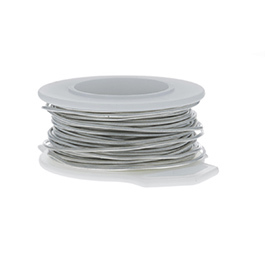 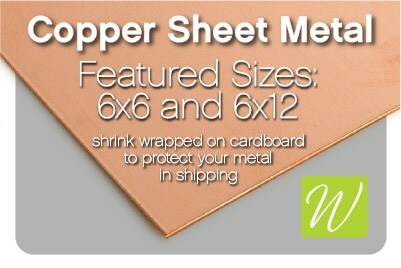 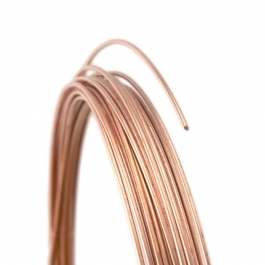 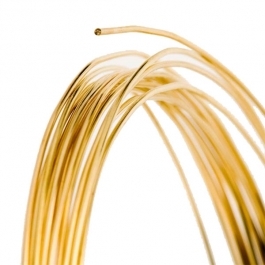 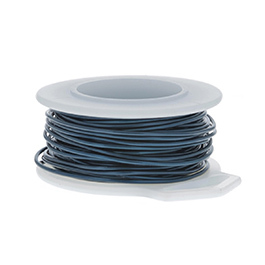 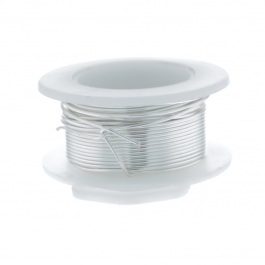 Our 26-gauge wire measures about .4mm in diameter, and is our second-smallest wire! 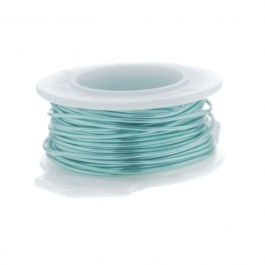 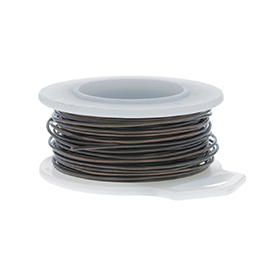 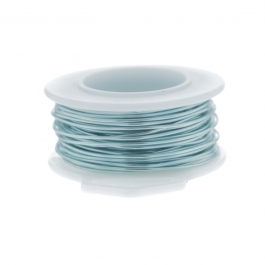 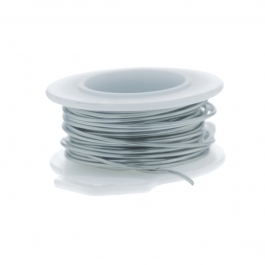 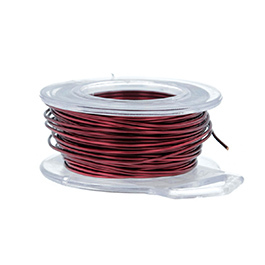 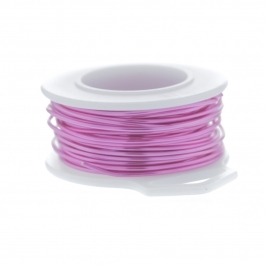 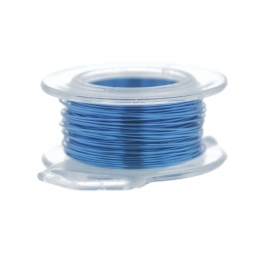 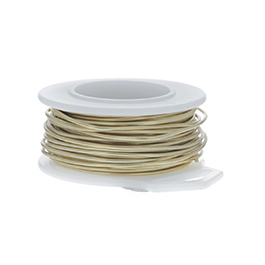 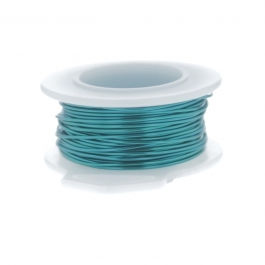 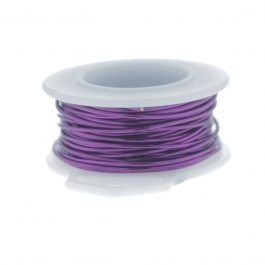 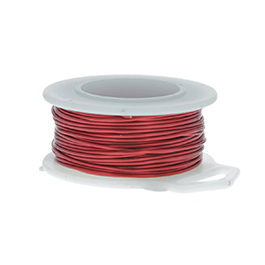 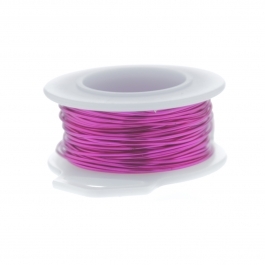 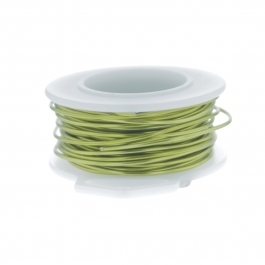 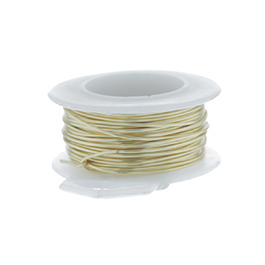 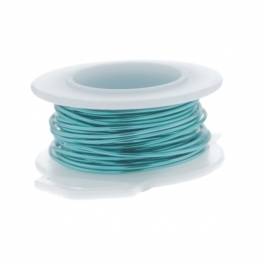 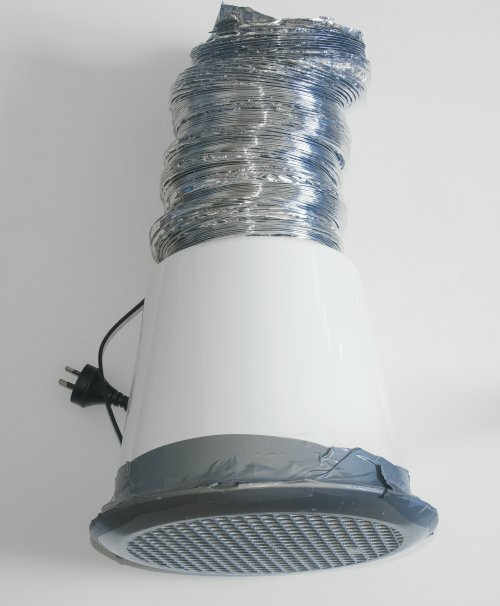 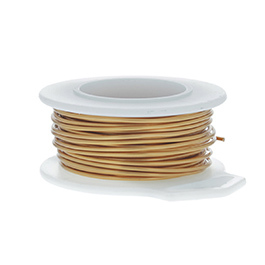 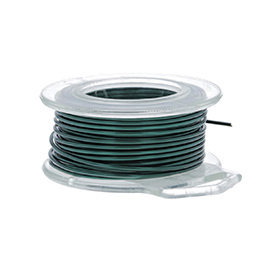 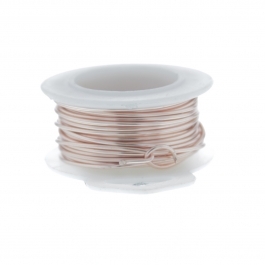 Available in round, this fine wire is excellent for wrapping very small stones and ornamentation. 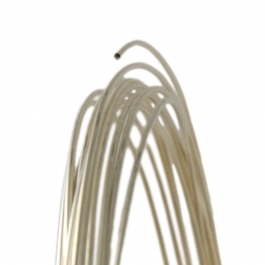 Try making your own jump rings and findings with this fine 26 guage wire! 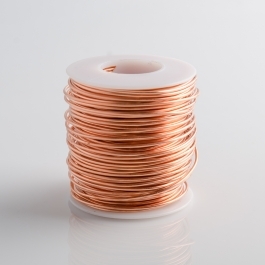 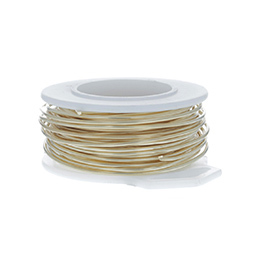 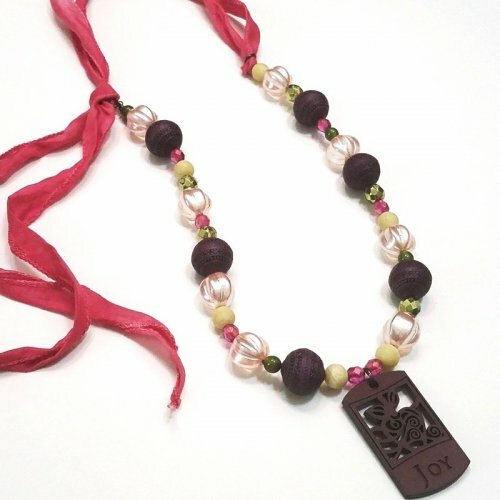 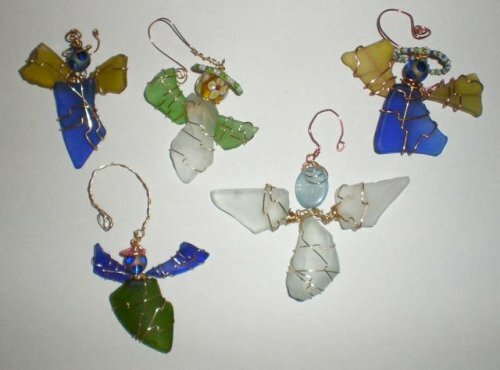 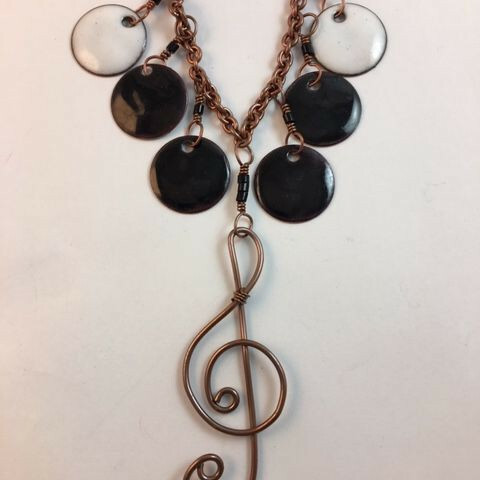 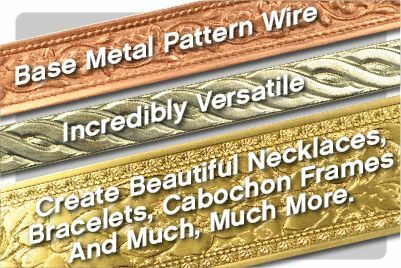 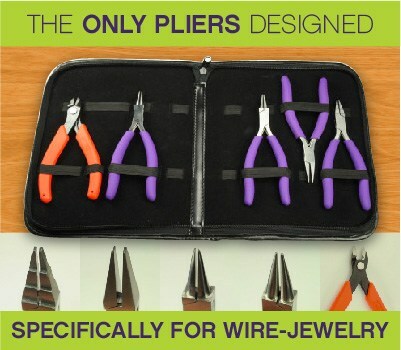 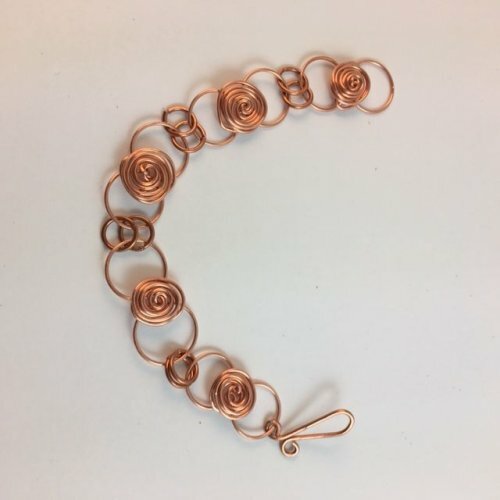 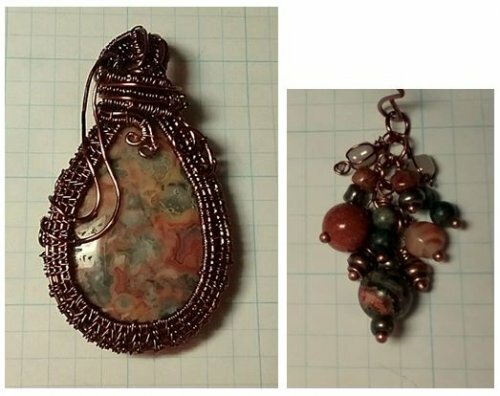 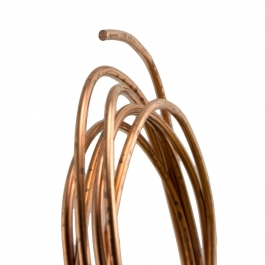 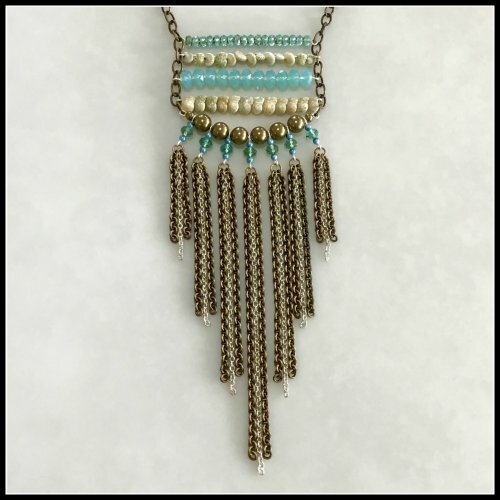 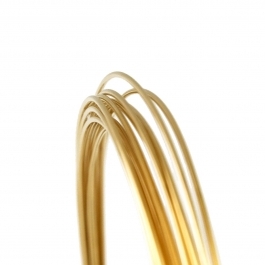 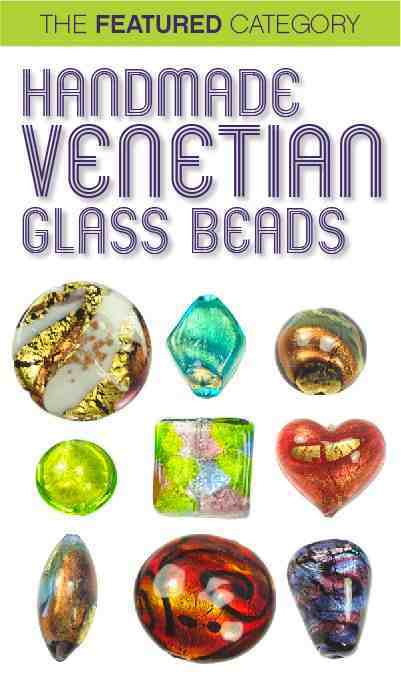 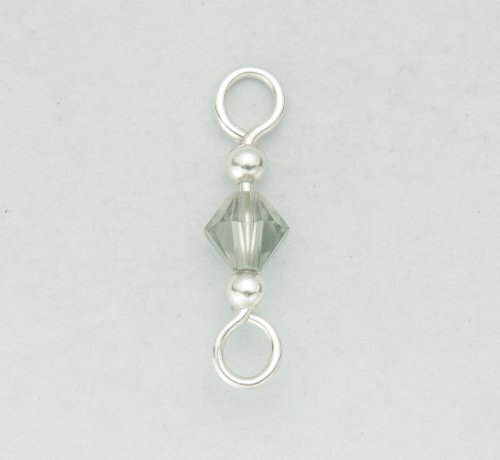 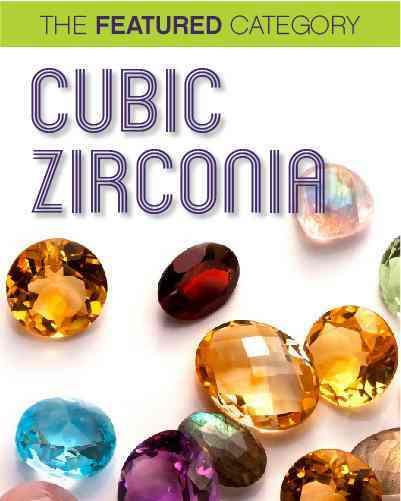 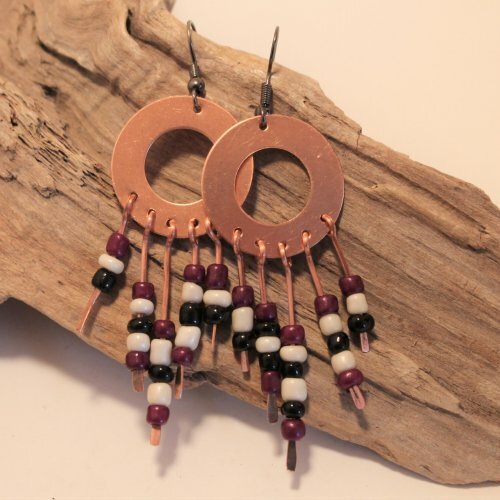 Browse our selection for the right wire for your wire jewelry!